Intelligent Health is helping primary care providers and other organisations across the UK transform how health and social care is delivered through its pioneering social prescription services. 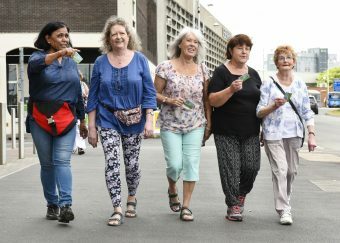 Social prescribing sees GPs, nurses and other primary care health professional refer patients to non-clinical services such as gardening, walking or volunteering groups in place of prescribing medication. By reducing anxiety, encouraging physical activity or solving practical concerns of patients, social prescribing can have wide and far-reaching benefits for health and social care. Intelligent Health has worked with a variety of organisations across the UK to develop and promote social prescription programmes. 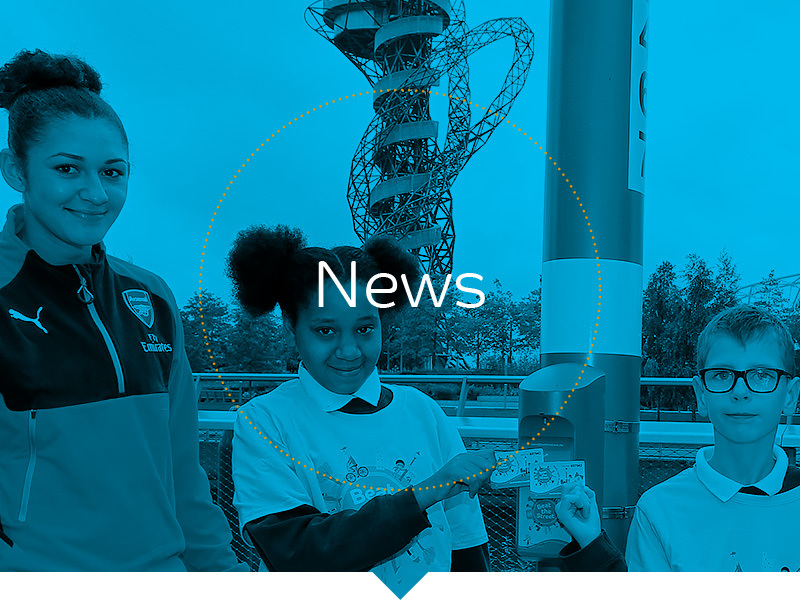 In Newham, Intelligent Health developed the technology behind West Ham United Foundation’s successful 150Club Scheme. The 150Club scheme is a 24-week programme where residents at risk of diabetes or cardiovascular diseases are provided a wide-range of physical activities to help combat these health conditions. Intelligent Health will be at the forefront of social prescription in the next few years as NHS England announces that more than 1,000 link workers will be recruited by 2021. Dr William Bird, CEO of Intelligent Health, said: “Social prescription has the potential to transform healthcare in the UK within the next decade: by appreciating and understanding the social determinants of health, we can help improve the health of millions of people across the country and make huge savings to our national health service. To find out more about Intelligent Health’s social prescription tool, please get in touch.